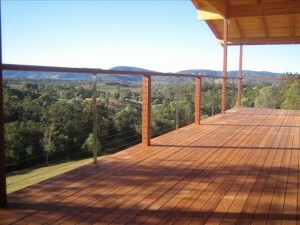 There’s perhaps no better capital city in Australia to install a deck than Brisbane. 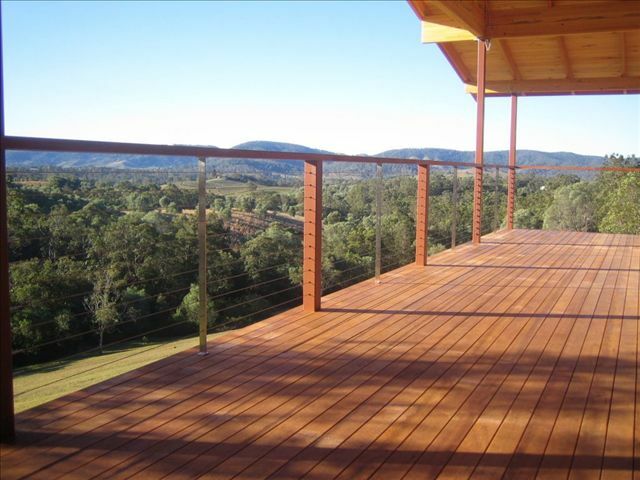 With our abundant days of warm weather, a deck in Brisbane will become one of the most used areas of your house, unit or flat. A deck is perfect for the great Aussie barbecue with family and friends, plus it also provides a relaxing area to sit outside. Combine your deck with a verandah or pergola, to provide protection from the sun and rain, and you’ll have a deck that will be the envy of all Brisbane householders. It will also add value to your home and become an investment should you ever wish to sell in the future. If you are thinking of installing a deck for your Brisbane home, it’s important to consider the style of your house, flat or unit. You should also consider where your deck should be located, the deck size you require, the best materials and any finishing touches such as railings and café blinds. Of course, you also need to factor in your budget. 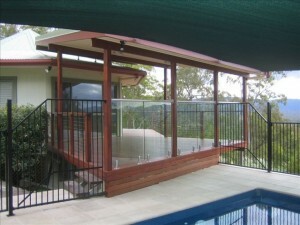 Outside Concepts in Brisbane are experts at building outdoor structures, including decks. We’ve designed and built hundreds of decks in the Brisbane area and can guide you on all the important decisions you need to make. 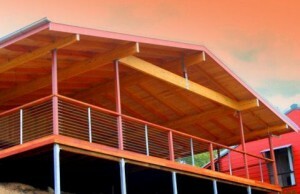 In most cases, we can even provide a free onsite design and quote for your Brisbane deck. Find out more about an Outside Concepts deck on our website (deck in Brisbane) or call us on 1800 601 674. Very informative. Do you have any recommendations for painting decking materials ? Glad you liked the BLOG Tony don’t forget to keep following our posts..
a link will be sent to you that may answer your questions..